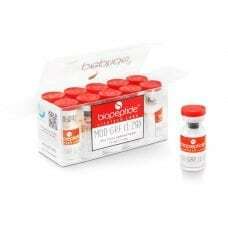 The range of Peptides Biopeptide is developed according to high quality standards. Advanced technology Lifetech Labs provides a peptide Ipamorelin high purity 99.15%. 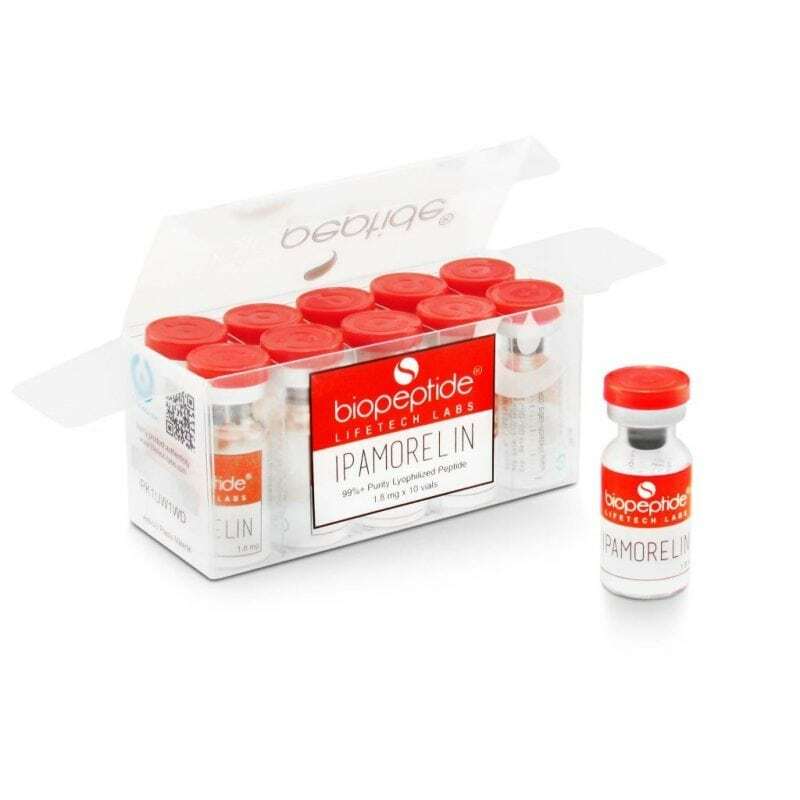 Biopeptide Ipamorelin of Lifetech Labs is the specific GHRP of growth hormone release. It is powerful, effective and without side effects. The natural GH will be stimulated increasingly and stable. Ipamorelin treatment minimum 3 months, not to exceed the dose more than 6 months. Take 2 daily injections of Ipamorelin during the day, in morning and evening (take 600mcg per day).